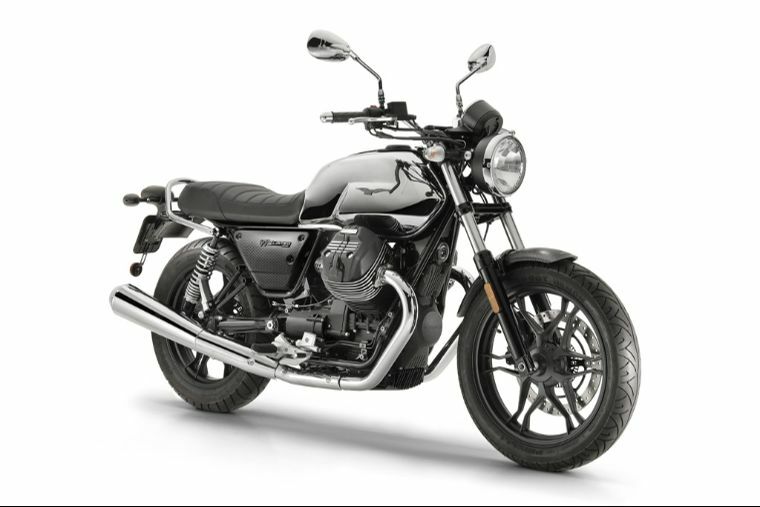 The Moto Guzzi brand always keeps the preferences of riders on top and this year it has launched the new 2018 V7 III Limited Moto Guzzi Classic Bike in the limited edition of just 500 numbers. 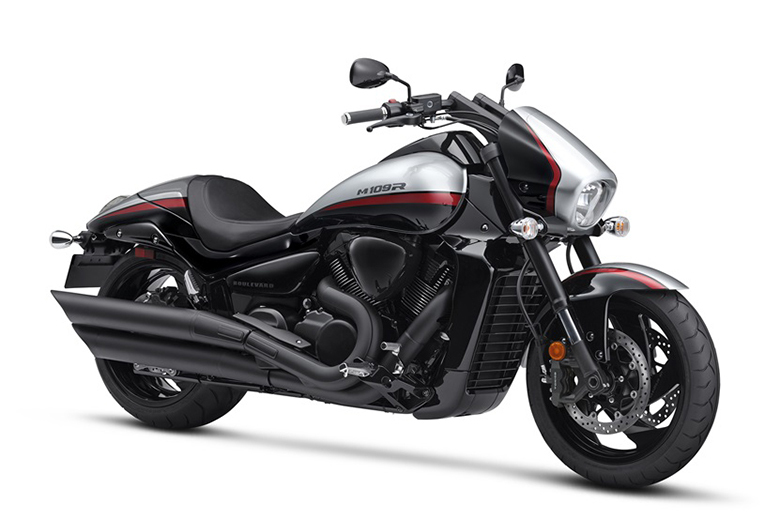 This classic bike features an elegant chromium look with the refined high-tech materials like carbon fiber and aluminum. 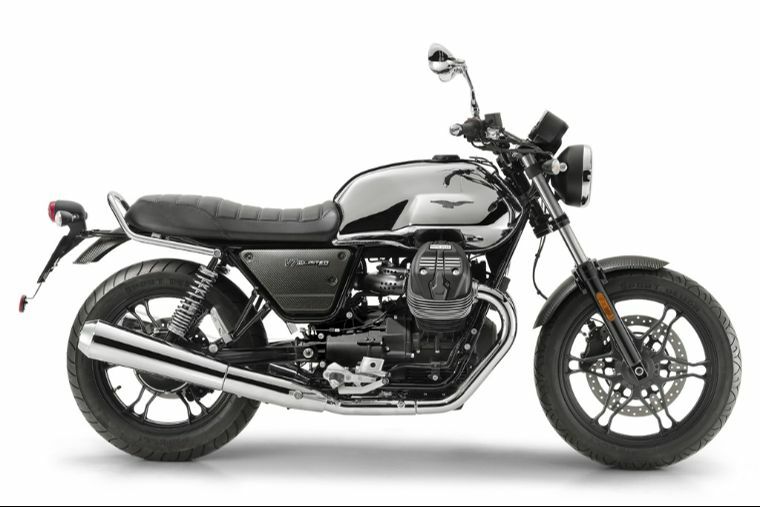 The new 2018 V7 III Limited Moto Guzzi Classic Bike features an amazing electric and modern look that for the extremely amazing look. It features the numerous chromium-plated parts are reminiscent of the purest classic world. It features the latest chromium fuel tank, which is wrapped on the top under the black leather vintage-look strap. It features an unmistakable design and finishing for the better look. 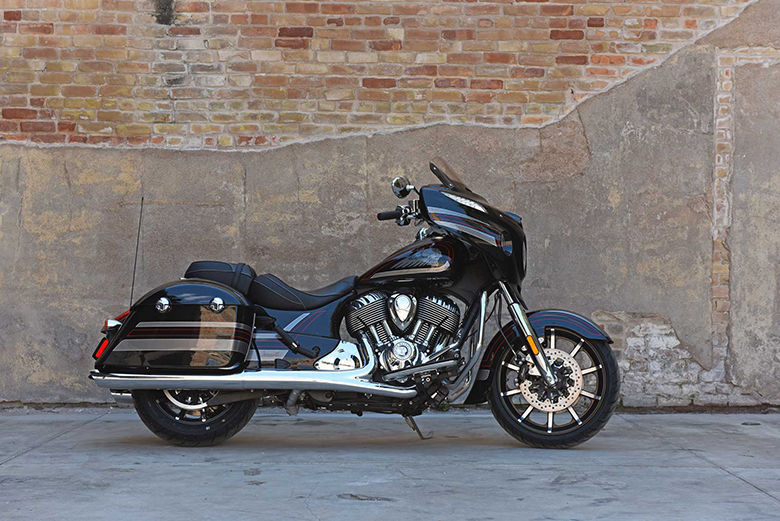 The overall design is enhanced by alloy wheels to the saddle with an old-school stitching. The typical carbon fiber pattern makes the side panels and front rear fenders amazing. The locking fuel cap is made by the billet aluminum as the handlebar riders which bear the model’s laser inscribed serial number. 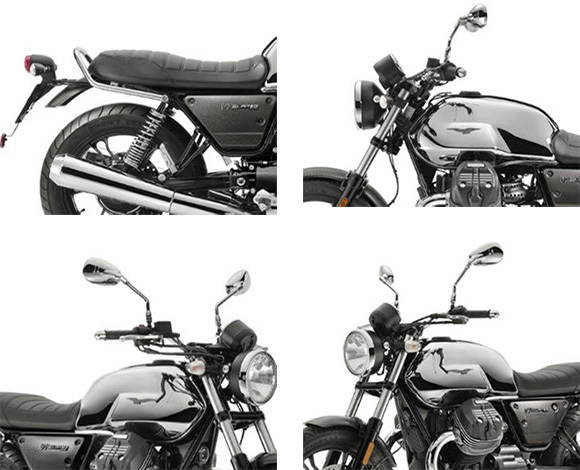 The review of the new 2018 V7 III Limited Moto Guzzi Classic Bike with its specifications and features are given below. 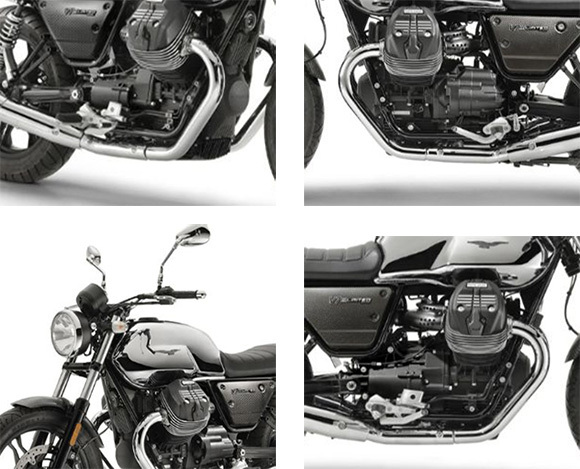 The new 2018 V7 III Limited Moto Guzzi Classic Bike features the powerful 750 twin-cylinder air-cooled engine that contains an amazing throttle body covers made up of black anodized aluminum with cylinder heads and milled cooling fins. The bore to stroke ratio features the 80 mm and 74 mm respectively. 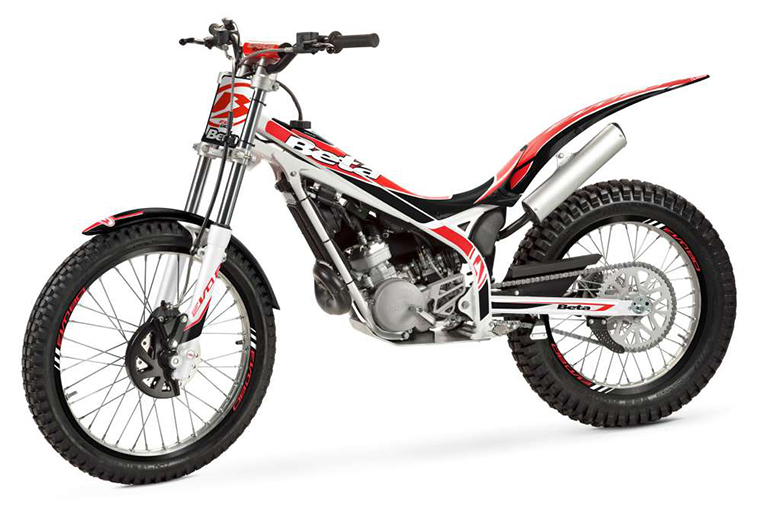 The engine has the ability to deliver the maximum power of 38 kW and maximum torque of 60 Nm under all conditions. 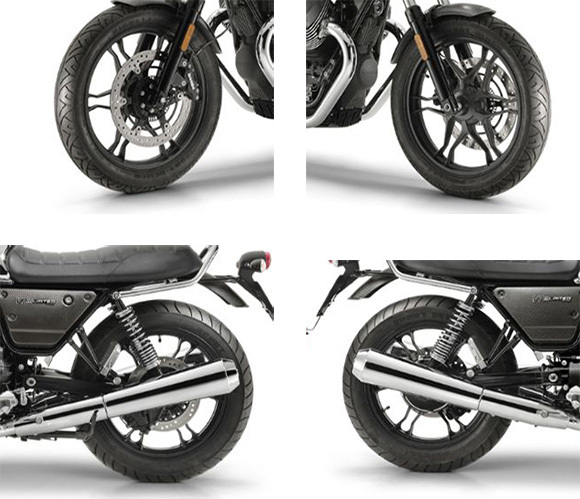 The latest 3-way catalytic converter features the double lambda probe for an outstanding performance like in 2018 Moto Guzzi V7 III Carbon Classic. 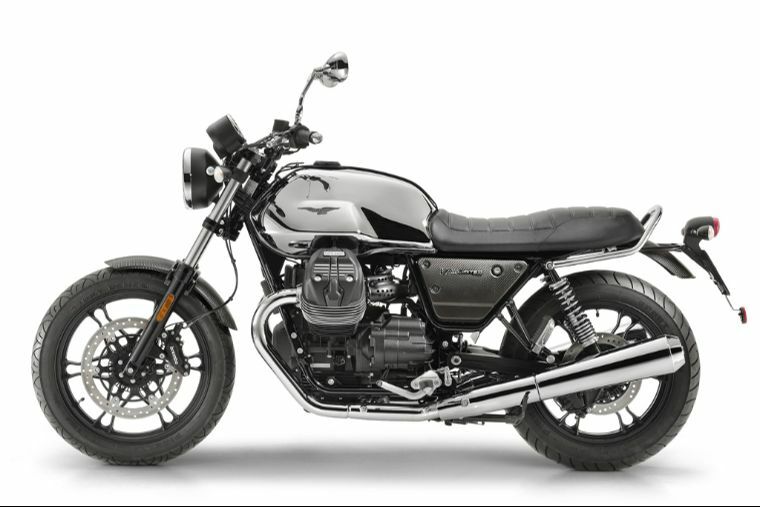 The new 2018 V7 III Limited Moto Guzzi Classic Bike features an impressively strong frame that has the ability to withstand all kinds of obstacles. It features the double cradle tubular frame in ALS steel having detachable elements. The suspension system contains an outstanding front and rear suspension for superb damping experience. 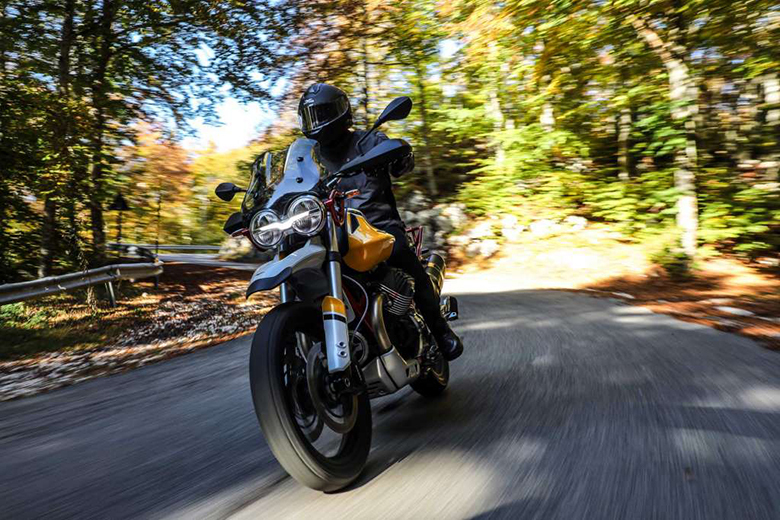 The braking system contains the front brake of 320 mm of stainless steel floating disc with awesome Brembo calipers while the rear braking system consists up of 260 mm of stainless steel disc. 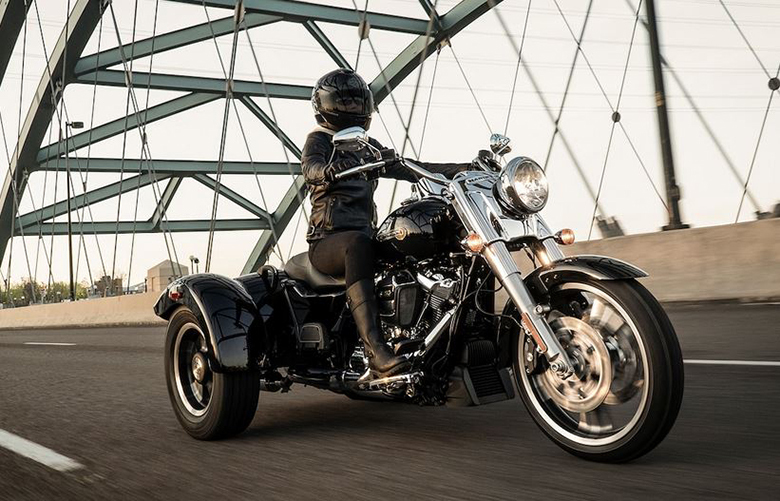 The front and rear wheel consist up of 18 inches and 17 inches of lightweight alloy for the better look. The seat height is kept moderate to ensure superb seating position. The essential instrumentation consists up of single, circular display having an analog speedometer. Frame All-new double cradle tubular frame in ALS steel having detachable elements. 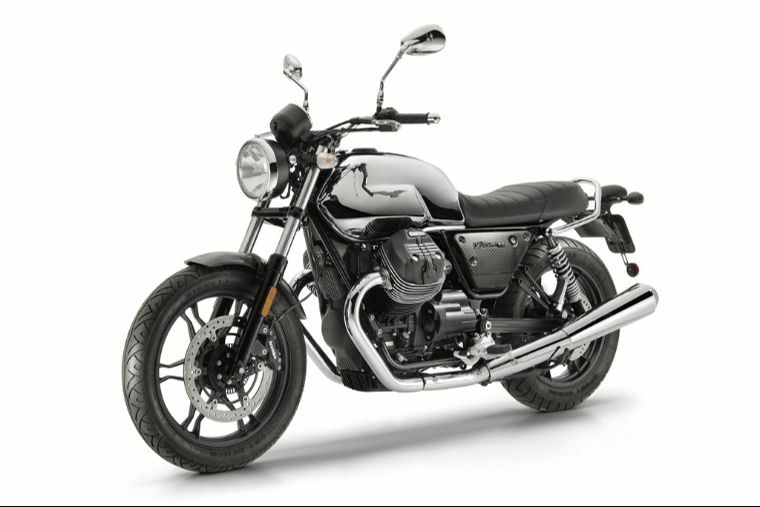 This article is about the review of the new 2018 V7 III Limited Moto Guzzi Classic Bike and it is covered under www.bikescatalog.com. 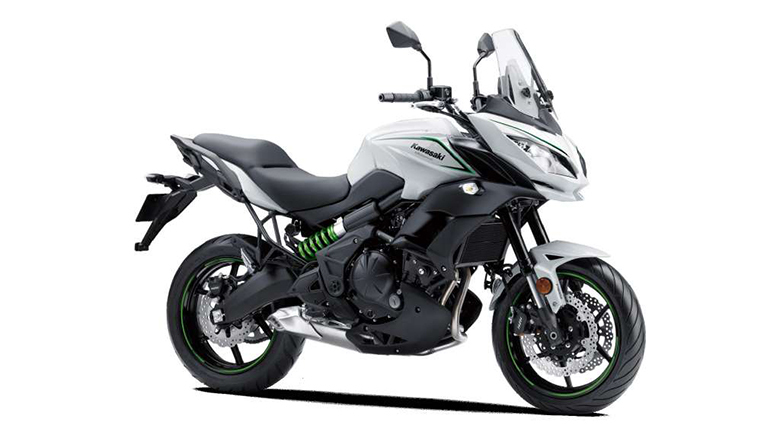 It features the powerful and high performing engine that has been optimized for an outstanding performance and power delivery. 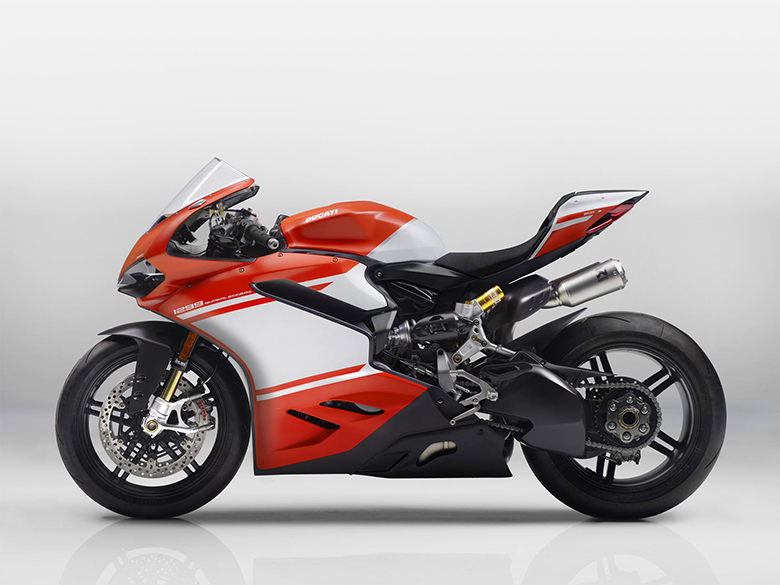 Those riders who want power and style should hurry up and think about this bike because it has been launched in the limited edition only. The best thing about the bike is it’s finishing and handling. 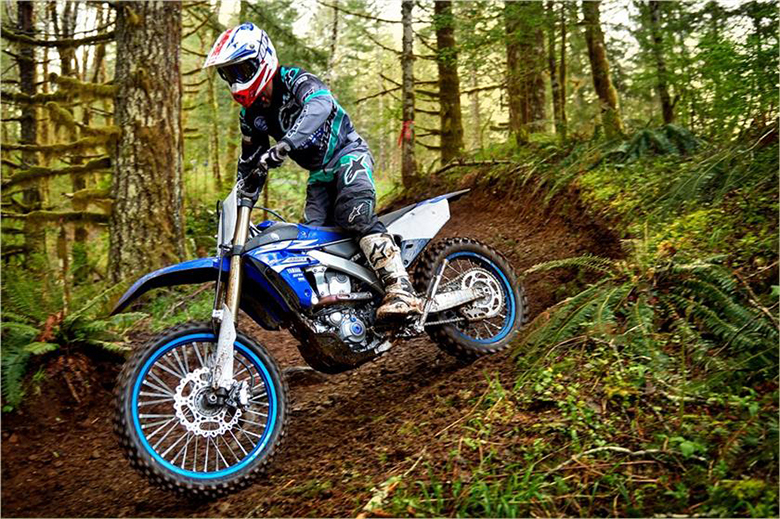 The suspension and braking system always ensure quality performance under all conditions.